Lawn Edgers | ASJ Small Engines, Etc. Lawn Edgers can be hand-held or walk-behind units, and are made to use a blade to cut a very clean edge between driveways, patios, sidewalks, mow-strips, planters, or similar brick, concrete or masonry areas and any adjacent lawn. While many people use Line Trimmers in this area, the bladed Lawn Edgers cut more cleanly, and to a depth sufficient to keep the lawn at bay longer. Edges cut with a Lawn Edger can then often be maintained very well with a line trimmer for 3 to 4 weeks before needing to be "edged" again. 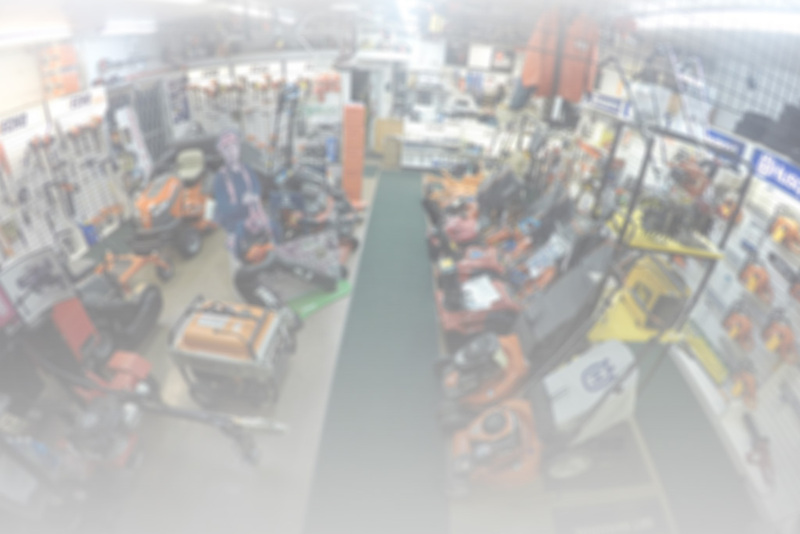 In addition to servicing virtually all of these units, ASJ sells curved-shaft stand-alone hand-held units as well as attachments for Multi-Tools from Husqvarna, Echo and Tanaka. Straight shaft units are available from Husqvarna and Echo as stand-alone or Multi-Tool attachments. 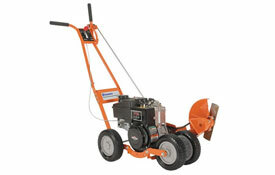 Wheeled units are available from Husqvarna, Tanaka, Little Wonder, Gravely, Power Trim and Brown.